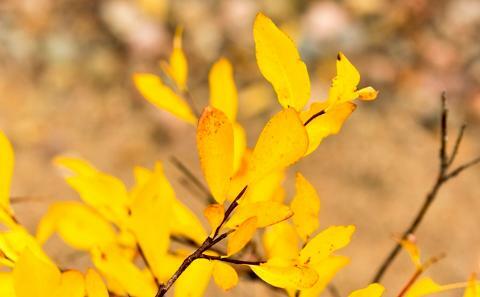 The fall days begin mid August; the colours start to change and the animals are on the move. 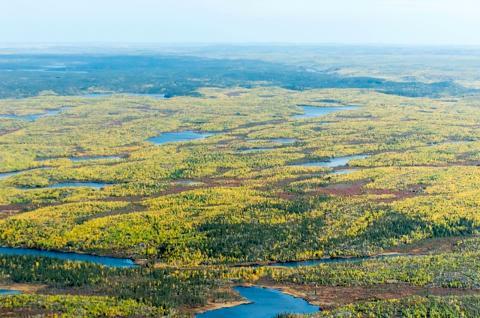 Take a flight on one of our iconic de Havilland Canada DHC-2 Beaver aircraft and track the Yellowknife River north over it's various cascades and drops to Clan Lake while keeping an eye out for moose and other wildlife. 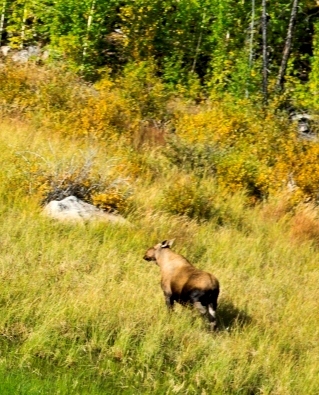 This flight will take you over prime moose country and the cooler weather now has the moose close to the rut so keep an eye out in the swamps and bays as you fly over Quyta, Sito and Clan Lakes you never know what you may see. The return flight will take you over picturesque Sled Dog Falls at the out flow of Angle Lake and the Tartan Rapids as the Yellowknife River leaves Prosperous Lake. 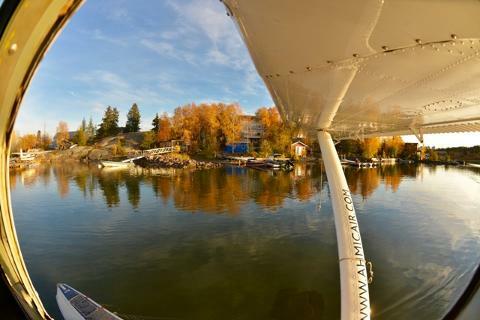 On our return to Yellowknife you will be given the opportunity to receive a unique view of the city's various neighbourhoods and parts including the downtown, Frame Lake, Old Town, House Boat Bay, and Back Bay. 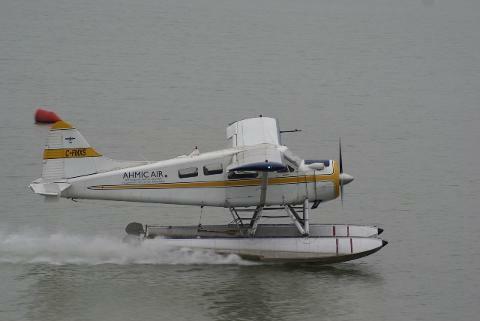 TOUR DURATION: Approximately 45 minutes of flight time and 55 minutes, dock-to-dock.